Twitter fights rise over Tabane’s past as Muthambi’s employee. 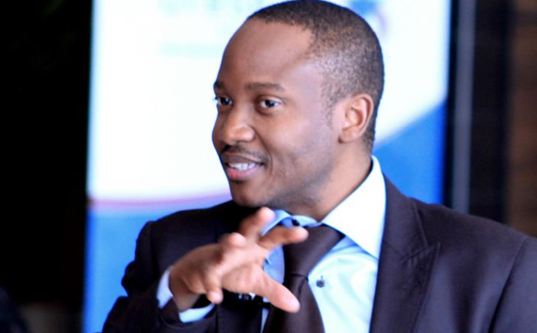 Political spin doctors, Onkgopotse JJ Tabane and Chris Vick, recently had it out after Vick aired Tabane’s dirty laundry following his reaction to Phumla Williams’ testimony at the State Capture Inquiry Commission on Monday. Various Twitter users who were party to the exchange, including Gauteng MEC for education, Panyaza Lesufi, pressed Tabane for an answer. The exchange was then covered by the Sowetan, prompting Power FM to invite both parties on to Thabiso Tema’s show on Tuesday to clear the air. In response to Vick’s claims, Tabane explained that he ran a communication business and was approached by Muthambi shortly after she was appointed minister to help her “integrate all these things that were going to report to her”. Tabane added that he appointed a large task team, which Vick was a part of. “I’ve got lots of clients like Chris has who we advise on various communication things. One of the conditions of working for those clients is not that I can’t express dissatisfaction with some or other aspects of their life or operation in society,” said Tabane.